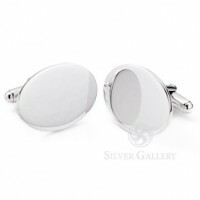 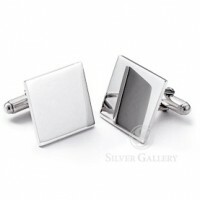 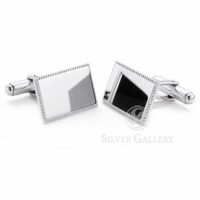 Silver cuff links are an essential part of a well-dressed gentleman's attire. 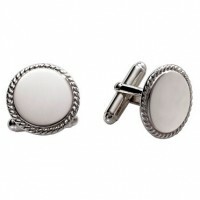 Our masculine and stylish designs make the traditional emblem of the elegant man fashionable. 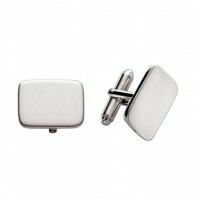 Cast in fine sterling silver, our cuff links will make an impact. 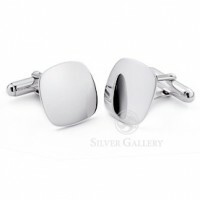 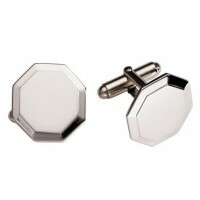 Created by an illustrious silversmith, our silver cuff links will please the most discriminating tastes. 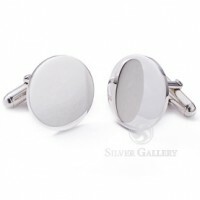 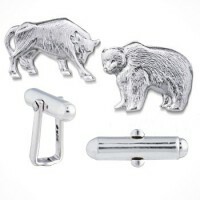 Most of our silver cufflinks can be personalized with engraving as well. 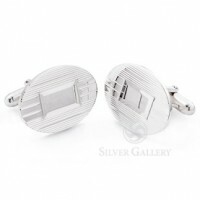 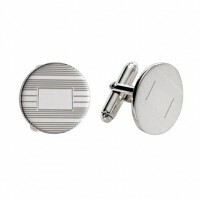 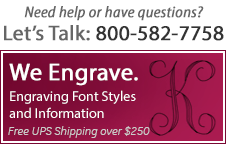 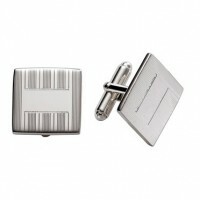 Choose from various our various font styles offered with our silver cuff links.